SlideRenu® offers water slide inspection, repair, resurfacing and a variety of maintenance services to ensure your water park’s most vital assets are operating safely and efficiently. All of our services are performed by certified applicators who have extensive experience in the application of our products. They never perform any additional on-site work outside the initial project scope without your written approval. Serving municipalities, hotels, campgrounds, cruise ships, home owner associations, and private water parks world-wide, we specialize in restoration, rejuvenation, resurfacing and repair services. 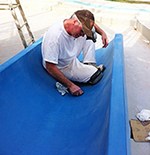 We are the only water slide restoration company that manufactures its own products that are specifically formulated to bring back the WET LOOK SHINE to dull color faded water slides, aquatic play features and water slide towers. 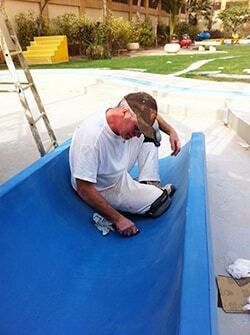 Professionally clean, descale, polish/compound and wax your water slide. Apply our "one of a kind" clear chlorine resistant, high gloss coating, ChloraShield™, to bring back the permanent WET LOOK SHIINE to the interior and exterior surfaces of your water slide and aquatic play features. Permanently seals gelcoat to prevent further oxidation, color fading and UV damage. 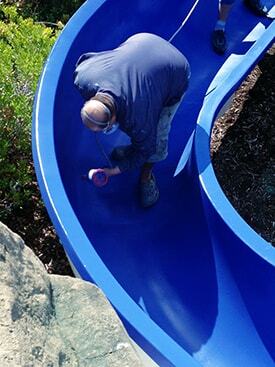 Refinish your slide with our proprietary "3 Coat System"; ABC Primer™, ColorShield™ finish coating and ChloraShield™ clear protective chlorine resistant sealer. 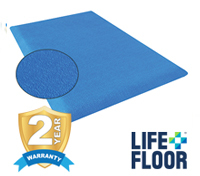 Fix gelcoat and fiberglass surface imperfections, i.e. chips, scratches, dents and cracks using our SlidePatch™ water slide repair kit. We can replace rusted stairway systems using FRP. Create one continuous “seamless” joint between ride sections using SlideRenu® PermaSeam™ Sealing System. Guaranteed NOT TO LEAK FOR 5 YEARS or your money back! 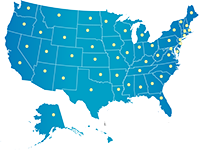 Learn more by downloading the PermaSeam™ product data sheet.